You might have heard the whispers (or read the emails) that Amazon Long Term Storage Fees are changing. On March 1, 2018, Amazon announced some pretty big fee changes. 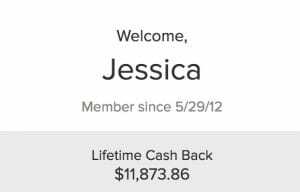 They slightly increased their regular monthly storage fees, but the big news was the changes to Amazon FBA Long Term Storage Fees. The change was so major that they gave sellers over six months to prepare. Well, the time has come for the new Long Term Storage Fees (LTSF). And as of September 15, 2018, Amazon’s LTS fees will be assessed once per month instead of twice per year. If you’ve been selling on Amazon for less than 6 months, you haven’t had to worry about FBA long term storage fees yet. If you’re an experienced seller, you might not yet understand the implications of the LTSF changing from a semi-annual to a monthly fee. We don’t want these new fees catching any Amazon sellers off guard. So today I’m going to cover everything you need to know about the new Amazon Long Term Storage Fees. For years, Amazon assessed their Long Term Storage Fees twice per year: on February 15 and again 6 months later on August 15. Now that LTS Fees are assessed on a monthly basis, it's going to be a little more confusing to explain the difference between Long Term Storage Fees and Monthly Inventory Storage Fees. Both fees are now assessed once per month and are based on the storage volume (measured in cubic feet) for the space your inventory occupies in Amazon fulfillment centers. Both the long term and monthly fees are also separate from the per-item fees that are deducted from your sales revenue. Amazon assesses the Monthly Inventory Storage Fee for all inventory that is currently stored in one of their fulfillment centers. The monthly storage fee is typically charged between the 7th and 15th day of the month following the month for which the fee applies. For example, if you had inventory in Amazon warehouses in July, your monthly storage fee will be charged between August 7-15. You'll see that Amazon charges a much higher storage fee during the 4th quarter (Q4). October through December are the busiest months at Amazon warehouses and they don't want slow-moving inventory taking up warehouse space. They charge a higher storage fee to encourage sellers to only keep fast-moving inventory in stock during Q4. Overall, you can think of the monthly storage fee as a low monthly “rent” for the space occupied by your items. Even though it is now assessed monthly, your Amazon Long Term Storage fee is not the same as your monthly inventory storage fee. The LTS fees apply to only some of your inventory and are charged at a higher rate. Amazon refers to the monthly long-term storage fee assessment as an “inventory cleanup.” What Amazon is trying to clean up here is inventory that has been in fulfillment centers for more than 6 months. Amazon wants to be in the business of selling items, not storing items. The LTSF is designed to encourage sellers to source in-demand, competitively priced inventory. Let's say you send in 100 books FBA that sit there for months and months because you are waiting for a higher selling price. What if your selling price never comes? It's not fair for that inventory just to sit there taking up space. Amazon feels that you, as a smart business owner, should start rethinking any inventory that's been stored in a warehouse for more than 6 months. You can think of the long term storage fee as a fine for sourcing slow-moving FBA inventory. Remember, the FBA long term storage fee is in addition to your monthly inventory storage fee. So items that have been in a warehouse for more than 6 months will incur both fees each month for as long as they remain in a fulfillment center. Which Items Qualify for LTSF? To be clear, the long term storage fee does not apply to items that have been in Amazon fulfillment centers for less than six months. If you have been an FBA seller for less than 6 months or if you don't have any old inventory in Amazon warehouses, you will not incur the LTSF. Amazon also has a minimum monthly charge only for items that have been in a warehouse for more than one year. Note that you will not be charged the minimum plus the $6.90 per cubic foot fee. You will be charged the minimum fee (50 cents per unit) only if that amount is greater than the applicable volume-based long term storage fee. 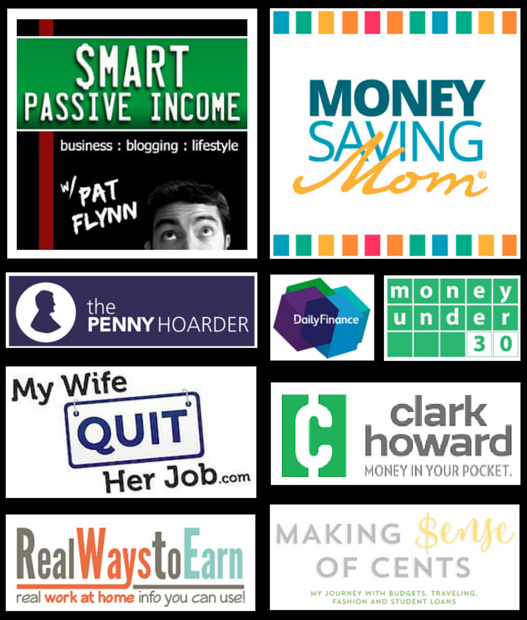 This means that if you have 50 items in your FBA inventory that are over one year old, you'll be charged at least $25.00 each month just for the LTSF. If they are larger items, the fee will be even higher. You can see how the long term storage fees can really add up! It benefits both you and Amazon to avoid or remove slow-moving inventory. Amazon encourages you to actively manage your aged inventory to help improve sales and reduce your storage fees. 3. 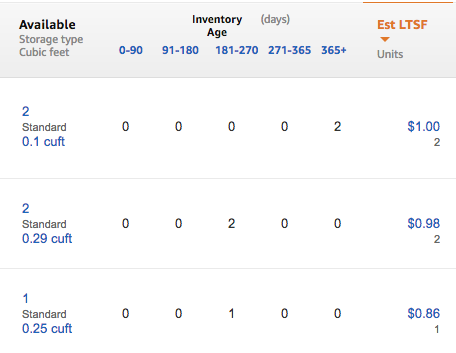 Scroll down to “FBA Inventory Age” and click “view details” in the top corner of that box. For the first product, I have 2 of a single unit that have been in my inventory for over 365 days. It's a small item, but I'll be charged the monthly minimum (50 cents each) anyway. For the next two items here, I'll be assessed the fee for inventory aged between 181-365 days. You can also use the Recommended Removals Report to identify ASINs subject to long term storage fees. Eligible inventory will incur the long term storage fee on the 15th of each month. The assessment calculations are based on the date an item is received in an Amazon warehouse. Amazon's LTSF assessment is based on a “first in, first out” (FIFO) basis. That means that when items are sold or removed, they are deducted from inventory that has been at a fulfillment center the longest. This helps prevent you from getting incorrect storage fees on replenished items. The 180- and 365-day calculations will be made on a rolling monthly basis. For example, say that an Amazon Fulfillment Center received a toy from you on March 1, 2018. That means that it will start accruing LTS fees on September 1, 2018. Because LTSF are charged on the 15th of each month, this toy will first be charged a long term storage fee on September 15, 2018. If you're determined to hang on to older inventory, and you've determined that the fees are worth it, you can of course just keeping paying the monthly long term storage fees until the item eventually sells. 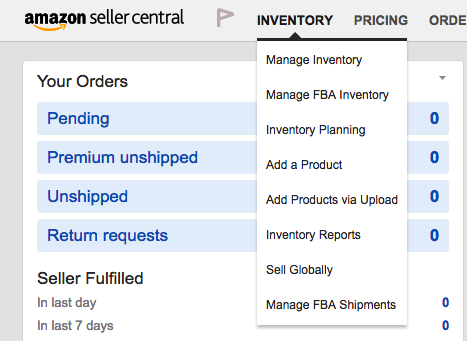 If you want to remove or destroy inventory on a per-item basis, you can do so from the Manage Inventory or FBA Inventory Age pages in Seller Central. You can choose to have items sent back to you or destroyed by following Amazon's instructions for creating a removal order. Each item will be subject to removal order fees. Amazon also has settings that can help you set up automatic removals for your Amazon FBA inventory. Amazon has instructions for how to do this here (be sure to scroll to the section called “Remove inventory subject to a long-term storage fee automatically”). You can enable removal of all inventory subject to LTSF or select removal for only items in a certain price range. By setting up automated removals, you don't have to worry about checking up on your inventory on the 14th of each month. “If you choose to remove units of an ASIN that would be subject to long-term storage fees at the next inventory cleanup date, you won't be able to send us more units of that ASIN for three months after that date, unless your FBA inventory of that product falls below our projection of its sales for the next eight weeks. Three months after the inventory cleanup date: Restrictions based on removals are lifted at this point. For example, if you remove inventory before the September 15 inventory cleanup — between August 16 and 11:59 p.m. PT on September 14 — you’ll be able to send more units of that ASIN to fulfillment centers starting on December 15 (unless your ability to send units of that ASIN has been restricted for another reason). Another strategy to avoid paying LTS fees is to sell through your inventory before the next inventory cleanup date. This is my preferred option whenever it is financially reasonable. Selling through old inventory typically requires lowering your selling price. If your price is currently higher than the buy box, you can try matching the buy box price. If your price is already in the buy box (or there is no buy box), you can try lowering the price. It is possible that the item will sell faster at a lower price point. Sometimes you will take a loss on an item by doing this and that's not necessarily a bad thing. If you have an item that is unlikely to ever sell at its current price and it will instead keep incurring hefty long term storage fees, it might be best to just sell it off at a low price. By selling through at a lower price, you can at least recover some of your cost and use that money to buy new (hopefully faster selling!) inventory. One time I won't sell through is if the price would be so low that Amazon would deduct money from my account (after fees). This should only happen if the price has fallen quite low, like under the $8 range. The best long term storage fee avoidance strategy is preemptive. If you source carefully and start with test quantities, you're less likely to end up with long term storage fees. Of course, even the most cautious FBA sellers will end up with stale inventory, and that's why it's important to fully understand the FBA storage fees. So be honest, are you prepared for the upcoming inventory cleanup date? What strategies do you have in place for the Amazon long term storage fees?